Single level living! Huge flat lot! Perfect in-town location! Very desirable neighborhood! 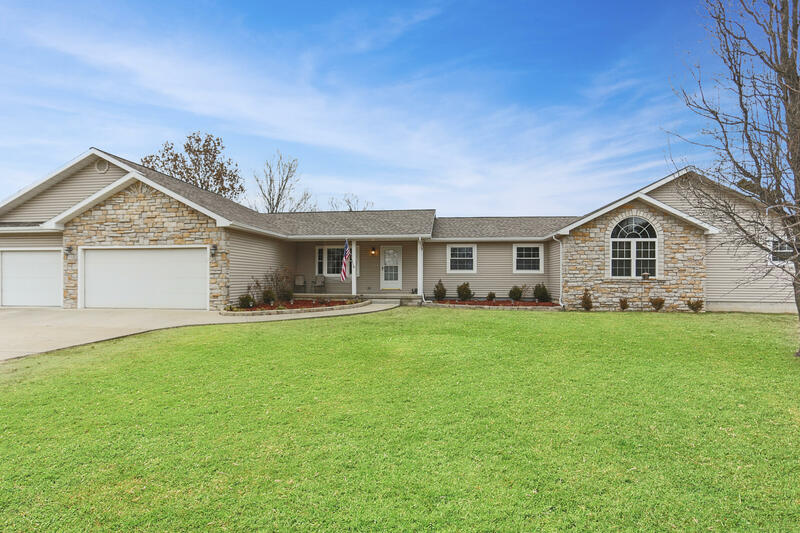 This 5 bedroom 4 bath 3484 SqFt home offers some features very rarely found in the Branson area. No steps required to live here, and you'll love the big ''Kansas-flat'' .86 acre lot. Three car garage and a parking pad for your boat or 5th wheel, too! Spacious bedrooms, huge living spaces, great outdoor living, and lovely curb appeal to top it all off. The sellers have taken meticulous care in maintaining this beautiful home. It's ready to move into and start enjoying right away.